Digital badges have potential to serve as both markers of achievement and as a vehicle for those of us who assess students’ learning for a living to think differently about our current practices. Many students do the work of examining their own learning through collecting artifacts, reflecting on evidence of learning, and displaying the results of that learning on their digital portfolios. As Act 77 in Vermont encourages us to open multiple avenues for learning opportunities, it also demands of us multiple ways for students to capture, reflect upon, and display their achievements. Students in many of the schools with whom we work build their portfolios in Google Sites. Take a few minutes to watch how students can move a badge they’ve earned from their Credly storage account and display it on their Google Site portfolio. The key take away for me is because the digital badge links to the credentials of the issuer, the criteria upon which the badge has been earned, and the artifact as evidence of learning, those of us who assess student learning in traditional school environments can broaden the opportunities for multiple pathways of learning and share the responsibility of assessment with community mentors, online teachers, and even informal learning at home. Hi Susan. Thanks for sharing your thinking around badges and digital portfolios. I lead a badge learning network for secondary students and teachers (tamritz.org). 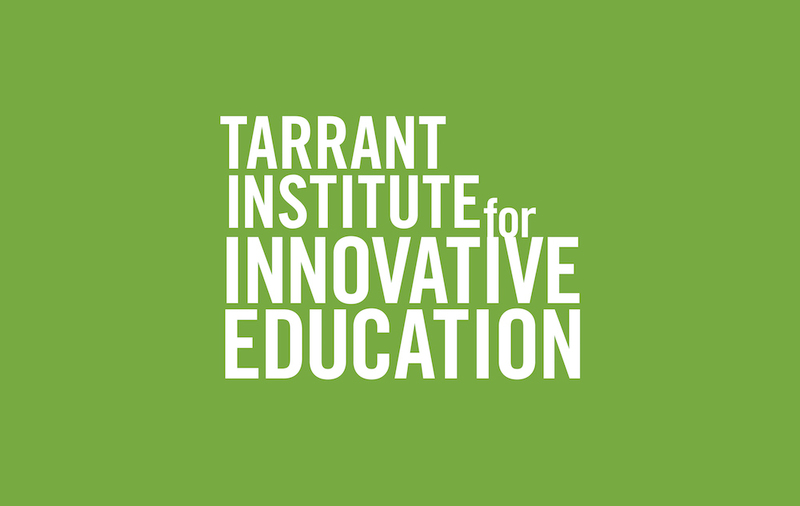 I have been following many of your posts on the Tarrant Institute. The one challenge with all “digital backpacks” for many students is COPPA. For instance, to sign up for a Credly account and share the badges beyond a walled garden, students must be 13+. How are you addressing this issue for digital portfolios and badges for the 13+ crowd? I am always interested and what others are doing! At this point in our work with schools, we have been supporting many experiments with teachers creating BadgeOS WordPress courses to support students earning badges that reflect an understanding of a concept or a skill acquired. The end-of-course badges currently live in students’ Credly accounts. Some of our partner schools use Haiku as their LMS, which has Credly integration, so we are exploring how the badges will integrate with the Haiku portfolio work. Sharing beyond the walled garden via Google Sites with the above 13 crowd is an issue we are all looking forward to tackling.